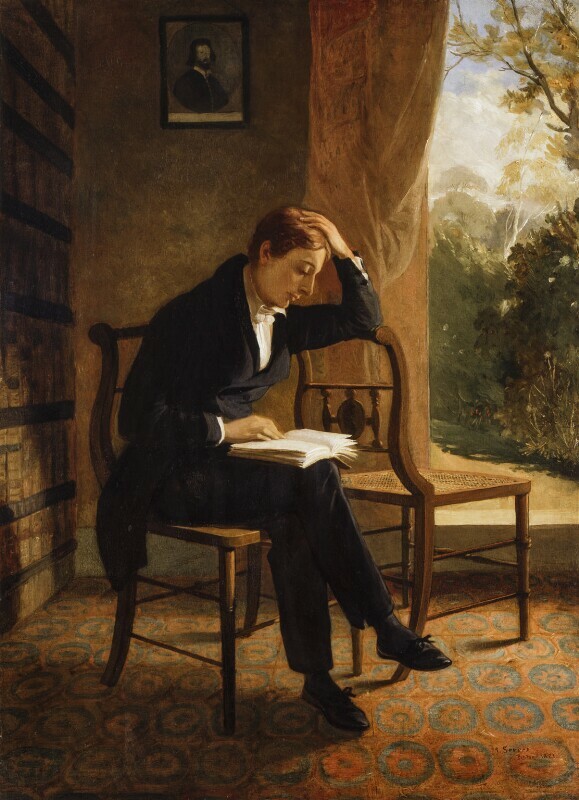 John Keats (1795-1821), Poet. Sitter in 15 portraits, Artist associated with 2 portraits. Joseph Severn (1793-1879), Painter and Civil Servant. Artist associated with 14 portraits, Sitter associated with 3 portraits.